Our brains go along ... often aimlessly in the streaming projections of consciousness. 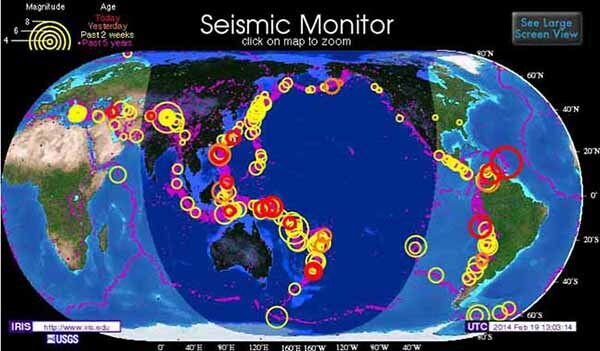 Suddenly there is a spike in the grids/timelines that catches our attention ... as if awaking us from sleep-state to focus on something that is significant to our purpose here. We pay attention because we are programmed to know that something major is going to happen very soon. 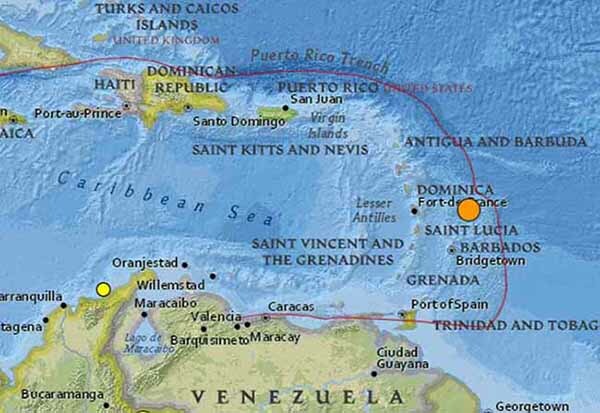 Currently we find ... another earthquake in the Puerto Rico trench, a CME, and the adventures of a media crew and German conspiracy theorists who tried to unlock the secrets of the Great Pyramid only to find himself in trouble. This area takes us to the Bermuda Triangle and tales of alien and government bases under the water. 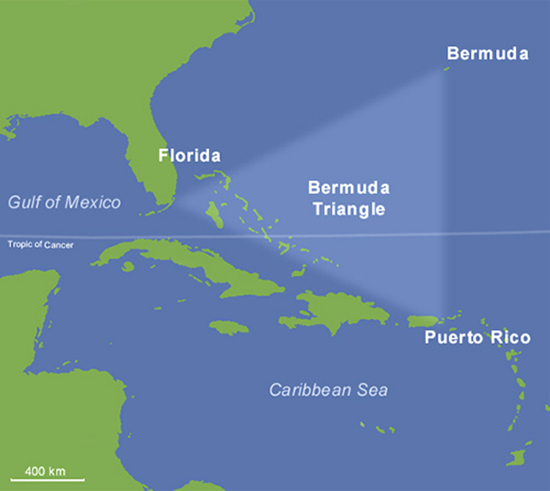 Most of the sea floor in the Bermuda Triangle is about 19,000 feet (5,791 meters) down; near its southern tip, the Puerto Rico Trench dips at one point to 27,500 (8,229 meters) feet below sea level. 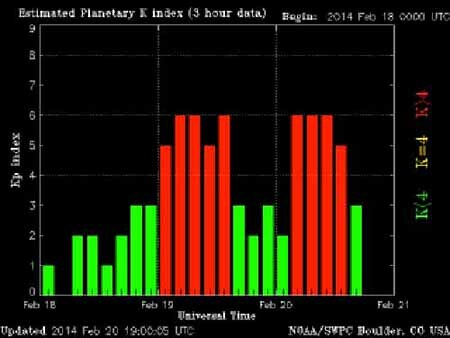 Waiting for a major Coronal Mass Ejection that changes everything? 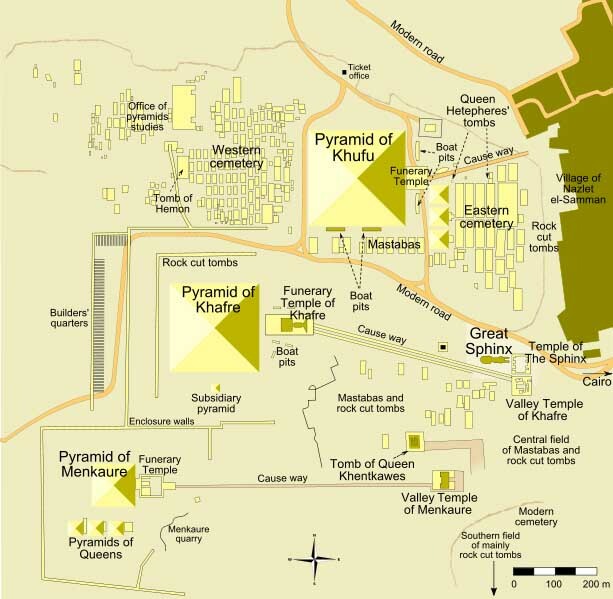 For millennia people have quested for the secrets of the Great Pyramid. Is the pyramid linked to science, math, time travel, aliens, Atlantis, creation, other? Is it an exit and entrance point of the simulation? Does it have a spiritual purpose - above and below? Are there hidden chambers and secrets buried within? 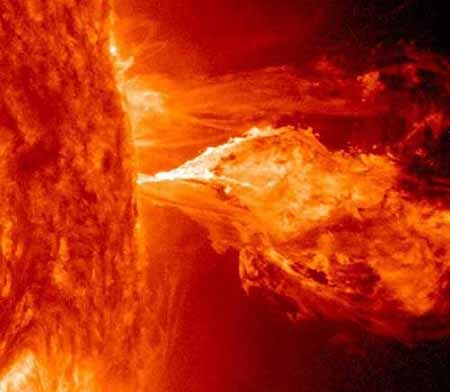 Is there a connection to Orion and a black hole at the center of the Milky Way Galaxy through which all things are projected into this reality? Does any of it matter at the end of the simulation? 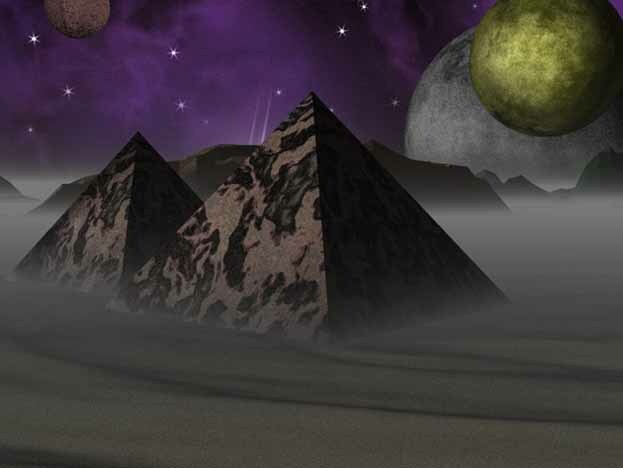 There have always been myths and theories about why the Great Pyramid exists in our reality. As I see it, there are no secrets, nothing is hidden, nor is there a Hall of Records to be found, but the energies are pretty cool - or at least they used to be. The Great Pyramid is just another insert in the hologram. Some people are still programmed to quest for answers in the pyramid and other sacred sites. Many believe that they were part of a group who buried secrets in a past (another) life. None of that seems to matter in 2014 ... like a distant memory that is nonexistent in the hologram ... like the Great Pyramid itself ... crumbling at the end of time ... building blocks once important now destroyed. All that really seems important is understanding the hologram. It was like a milestone reading this current New York Times article Is the Universe a Simulation?. 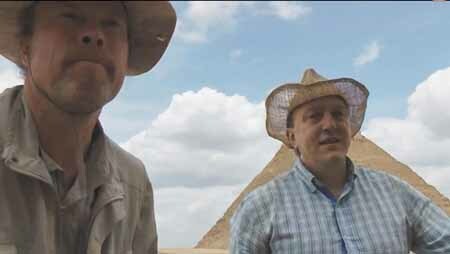 Two German men who visited the Egyptian pyramids in April 2013 now face criminal charges for their attempt to prove their "alternative history" conspiracy theories through vandalism. The men, Dominique Goerlitz and Stefan Erdmann, were joined by a third German, a filmmaker who accompanied them to document their "discoveries." The men were allowed to enter the inner chambers of the Great Pyramid at Giza normally off-limits to the public and restricted to authorized archaeologists and Egyptologists. The group reportedly took several items from the pyramids, including taking samples of a cartouche (identifying inscription) of the pharaoh Khufu, also known as Cheops (4th Dynasty). Goerlitz and Erdmann, who are not archaeologists but have instead been described as "hobbyists," allegedly smuggled the artifacts out of the country in violation of strict antiquities laws, according to news reports.